Online / Digital Nutritiously Nicola! Still Photos Who's on Heart? 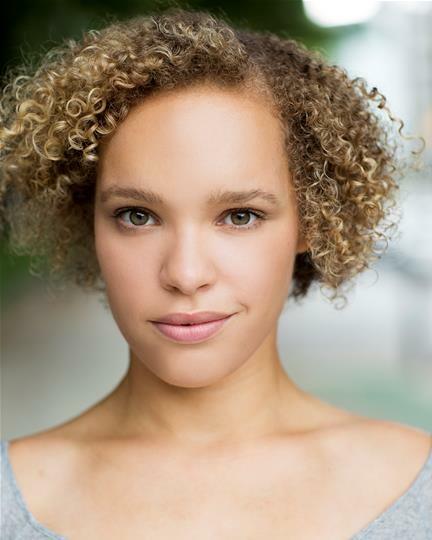 Phoebe is currently touring in her self-penned solo show, Dominoes, presented by Lighthouse - Poole's Centre for the Arts and Black Theatre Live. "She is an actor of considerable power, sensitivity and sense of truth; her natural talent supplemented by a clearly understood and articulated technique. Phoebe has intellectual honesty, delicacy and emotional depth together with maturity and generosity. I have confidence in her professionalism and dedication to her craft and recommend her without reservation. She is an artist with whom it has been a privilege to work."